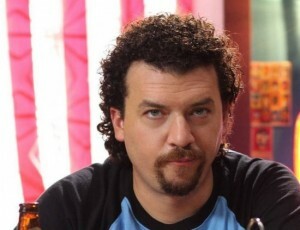 With the season and series finale airing on April 15, 2012, it’s time to say goodbye to Kenny Powers. EastBound & Down has been one of the funniest shows on HBO in recent years and certainly will be missed. 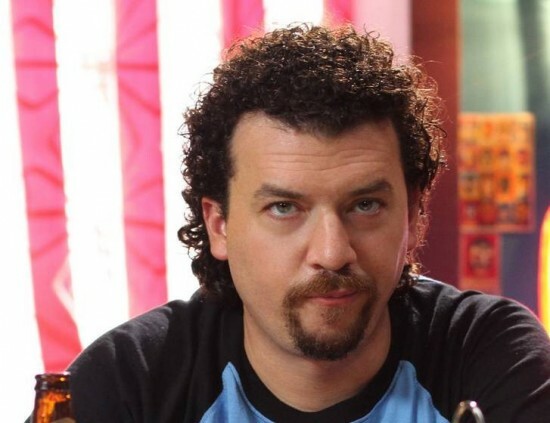 The series is about ex-big league pitcher Kenny Powers, played expertly by Danny McBride, and his wacky adventures teaching a middle school gym class, storming the Mexican leagues and taking over the closing reigns of the Myrtle Beach Mermen. Producers Will Ferrell and Adam McKay originally received an order for six episodes for the first season from HBO. The series was produced by Will Ferrell’s production company, Gary Sanchez Productions. The show premiered February 15, 2009, at 10:30 p.m Its second season, consisting of seven episodes, began on September 26, 2010. On October 27, HBO announced they were renewing the show for a third season At PaleyFest 2011, it was announced that the upcoming third season will be its last. The third and final season premiered on February 19, 2012.